I have been making knives since I was 8 years old and learned the craft from my father, Hall of Fame knifemaker Gil Hibben. 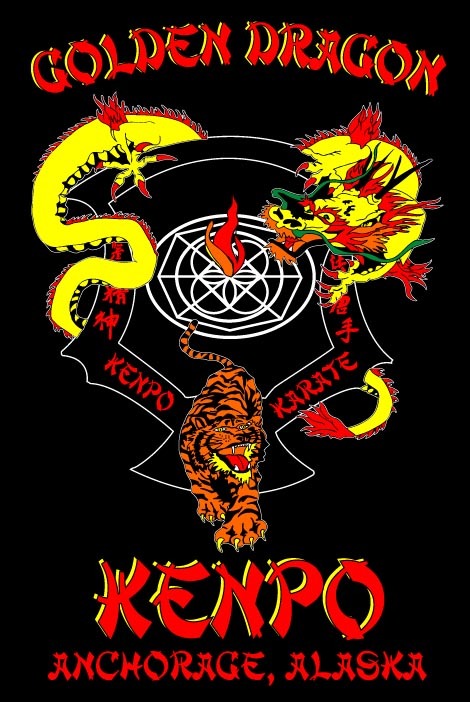 I now reside in Anchorage, Alaska and divide my time between knifemaking and teaching Kenpo Karate. 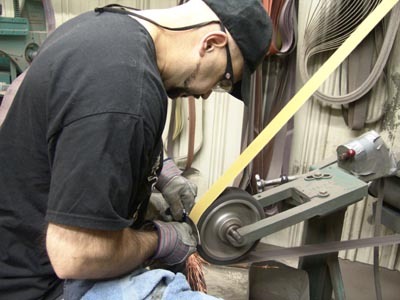 I make a variety of types of knives including art knives, hunting knives and tactical knives. Most of my work is for custom orders but I do occasionally have knives available for sale on my website or at knife shows. Please take a look at my GALLERY to see examples of work that I have done in the past and our AVAILABLE page for knives that I currently have for sale. 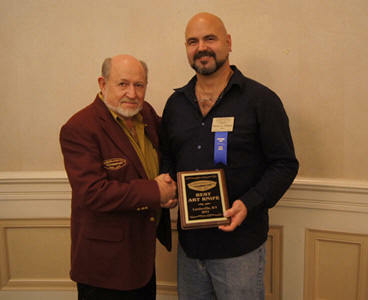 With my father, Gil, after I won the "Best Art Knife" award at the 2011 Knifemakers Guild Show.